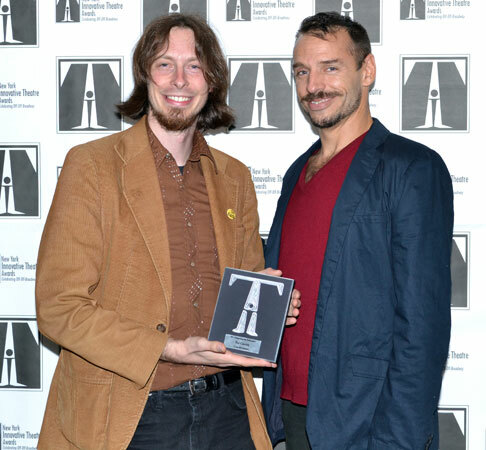 Nat Cassidy won the IT Award for being awesome his solo performance of Things at the Doorstep. Here he is with Basil Twist. 1) That is as dressed up as I can get these days. 2) I have ridiculous hair.